This is the final day in the studio for us before 2017 begins! 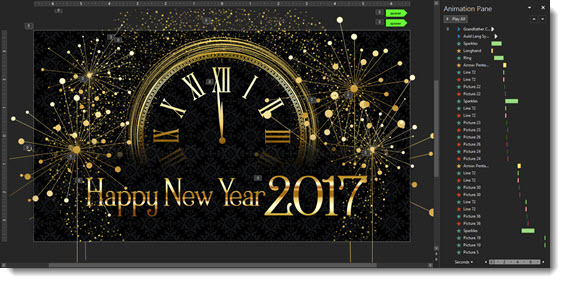 Many thanks to Wanda on the TLC Creative design team for creating this fun Happy New Year PowerPoint animation! The presentation is a single slide with many layers of custom images, music and SFX embedded, and lots of PowerPoint animation. Editable PowerPoint slide can be downloaded here. As promised in Episode 6 of The Presentation Podcast , Print Only Presentations (which actually releases tomorrow), here is the PowerPoint template setup in US Letter 8.5 x 11″ Portrait size. 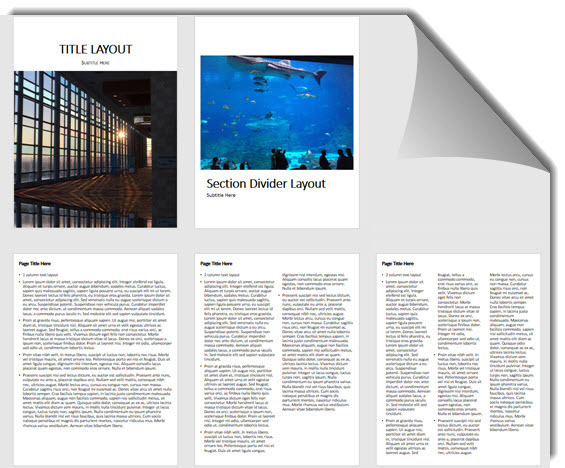 All layouts have been customized to fit the letter size page plus a few additional layouts using multi-column text boxes! To download the template, click here (330K). 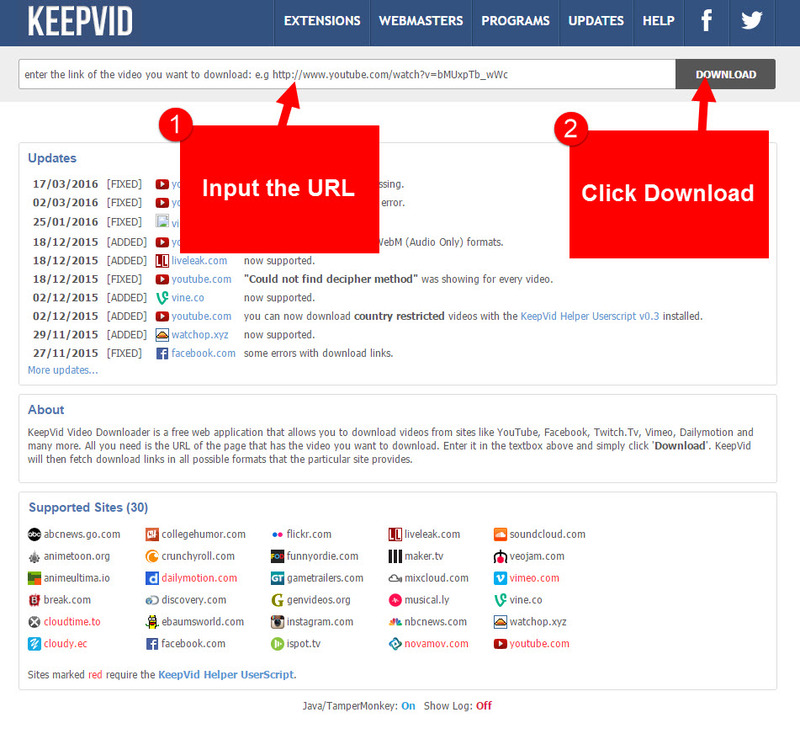 Keepvid.com allows you to download streaming videos from of a variety of websites, including YouTube, Vimeo, Facebook and more. 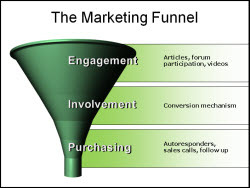 The process is quick, easy and very convenient. A video version of this process is below. To get started, you must first make sure that Java is enabled. According to keepvid.com/help, Java is sometimes required to fetch download links. Find the video that you want to download, copy the link – URL (Uniform Resource Locator) to your video and paste it in the field to the left of the Download button. A list of links to your video file will appear on the bottom of the page in various sizes and formats. 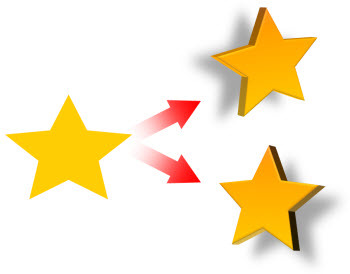 Formats to select from include Video formats: MP4, FLV, 3GP, WebM and Audio Formats: M4A, MP3. Click on the actual link for your specific format and size to simply save the video file. You now have the video (in the format of your choice) downloaded onto your computer! I’m sure you’re aware of the legalities over Copyright Infringement. Download videos that are not yours at your own risk. Savevideo is a great online tool that can be used to download videos as mp4 files. Although the site does not support Youtube videos, it does support a number of other popular sites, including Vimeo, Facebook, Twitter, Vine and Dailymotion (just to name a few). There is an extensive list of supported sites in the drop down menu under Supported video-sites. Copy and paste the url for the desired video into the field and click Download. A list of available sizes will appear below the download bar. 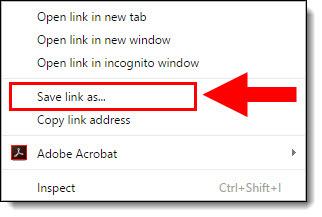 Right-click the link that says Download video file next to the desired version, and select Save link as… Choose the location for your video file, and click Save. 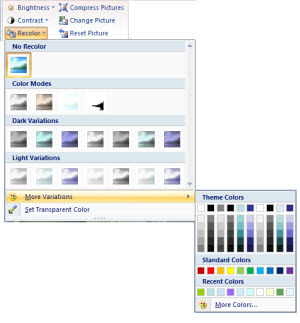 The recolor feature (FORMAT >> RECOLOR) can customize an image, saving a trip to Photoshop. For this presentation I needed to use the same content in 3 color coded sections. Once the funnel image was optimized and saved from Photoshop as a .png with no background I was able to do the rest in PowerPoint. 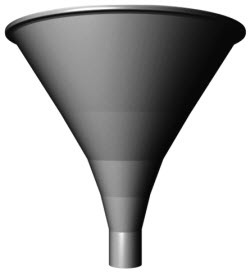 Here is my original, simple greyscale funnel. 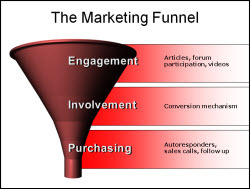 And here the funnel on 3 slides – no grey. The bars use a 2 color gradient fill with just color 1 adjusted (color 2 = white and 100% transparent). Download the sample presentation to see the recolor tool in use (129K). Note: if your browser changes downloaded file to”.zip” rename to “.pptx”. Here is a problem. You have a presentation where a number of tables are created and the Table Styles (Table Tools >> Design >> Table Styles) are used to make them look consistent and professional. I often hear (and was one of people complaining too) that the styles are different for the PPT 2007 vs. the PPT 2003 table. Here is a link to download that slide (80K). 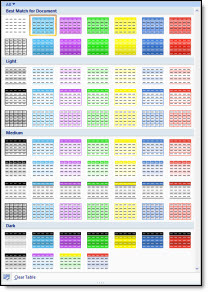 See if you can make the two tables have an identical style/look using PPT 2007’s very helpful Table Styles. Feel free to use the post comment option to to tell us if you were successful, unsuccessful, or steps to accomplish. Next post I will show what I check and do to accomplish this. A year ago I was happy letting Microsoft’s Live OneCare handle the antivirus, update notification, backup duties and firewall management on a dozen computers. Then the service was discontinued and over the past 4-5 months I have migrated to a number of antivirus applications. And I have experienced more computer grief over firewall, virus and other issues as a result. Well last week the follow-up to OneCare, Microsoft Security Essentials, was released to the public! This is a FREE antivirus application, based on the same engine as OneCare (which kept all my computers safe and running for 2 years) and has a super easy interface. 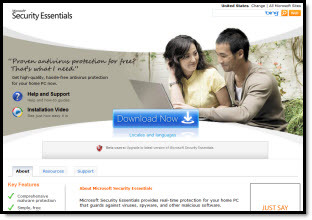 Microsoft Security Essentials is FREE and can be downloaded from Microsoft here. For a recent project a slide needed show the sales team activity was “Blasting Off” (as in super productive). This is the animation Lori developed, minus some corporate logos and text. We tend to stay away from “clip art” but in this case it worked with the message, the presentation visuals and the speaker’s style. Download the slide here. It’s Labor Day in the U.S. If you are in the U.S. – Happy Labor Day! It is a day of rest and honoring our labor and that of others around us. Ironically I am in the office designing presentations for 3 clients which makes this like any other day – a day of labor… But excited to have projects with diverse clients that make life fun. I did not open a 3D graphics program for the ‘Labor Day’ text, but PPT 2007. 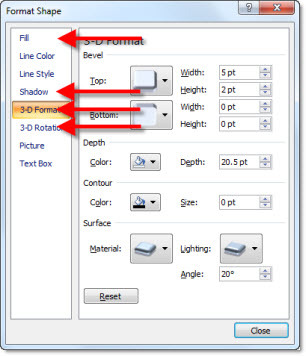 Uses a custom font that is embedded, so everyone should see the slide as created. Download the slide here (400k).